The ECVISION cordless rechargeable essential oil diffuser is super versatile and small enough to fit any space! 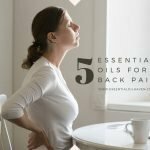 If you’re shopping for a portable essential oil diffuser, consider the ECVISION Cordless Essential Oil Diffuser. It operates on batteries, but not your standard 2x AA batteries! Instead, it has a built-in battery that you re-charge every time you plug it into the wall into a regular electrical outlet. 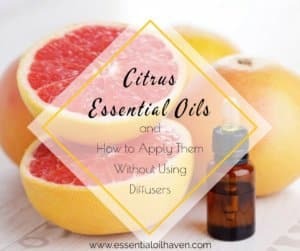 The biggest difference to regular essential oil diffusers is that you can use this unit freely at home without worrying about kids or pets such as cats and dogs getting tangled up in the cords of your unit plugged into a wall outlet somewhere. 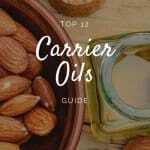 You can also carry this diffuser with you when traveling, going camping, or enjoying other outdoor activities such as reading a book in a lawn chair. As long as you charge the unit fully before you leave, it will work without the cord for about 4 hours. 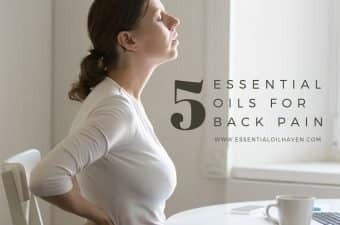 Similar to many essential oil diffusers, this unit also works by dispersing negative ions into the air surrounding it, which relieves feelings of stress, migraines or headaches, and can ensure better concentration and sleep patterns. 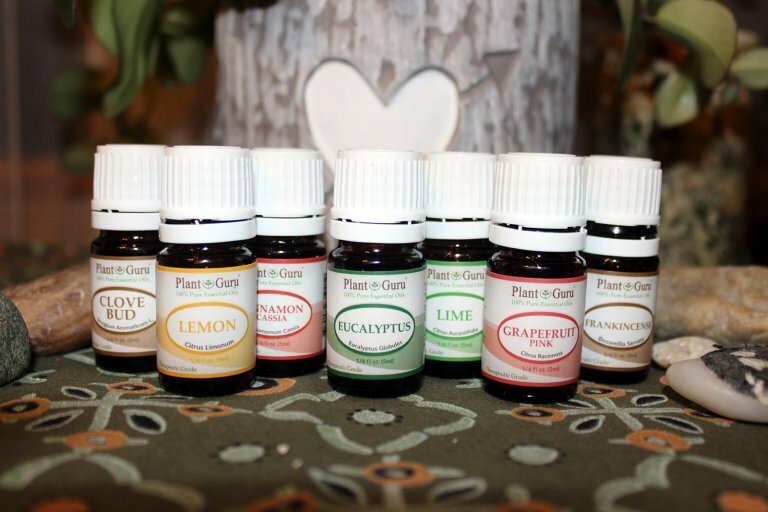 Thanks to the advanced ultrasonic technology, your essential oils can be completely used in the misting process and will allow the oils to naturally release the full efficacy of their therapeutic effects. 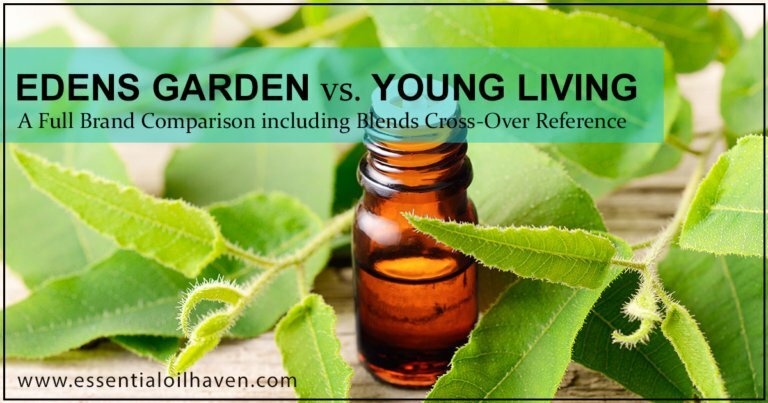 As this diffuser operates as a cold mist diffuser (without a heat source), the essential oils you use in it are not degraded, broken down or damaged by the heat, such as it might happen if you used a candle burner instead. It can work continuously without a cord or power plug-in for about 4 hours. 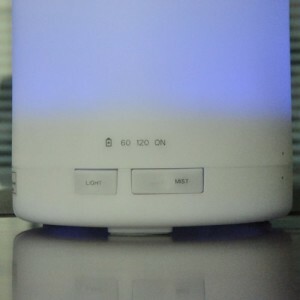 A compact 100 ML oil diffuser design. This unit offer 3 timer settings: 120 minutes (2 hours) continuous misting, 60 minutes (1 hour) continuous misting, and simply “on”, which will run until the water is finished. 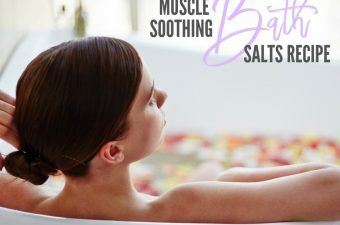 It uses advanced ultrasonic technology for best aroma therapeutic effects and since no heat sources are used, your essential oils are not degraded or broken down. 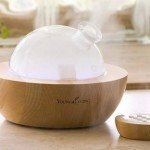 At the same time as misting essential oils into the air, this diffuser will purify, sterilize and deodorize the air you breathe, which can help alleviate any possible allergies, asthma, hay fever, or cold & flu symptoms you may be experiencing. 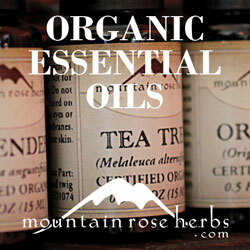 Works as a cold mist diffuser, not damaging the therapeutic qualities of your essential oils. 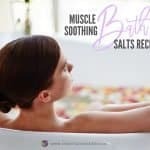 Its humidifying qualities are especially useful during cold and dry winter months and/or during summer months, in air conditioned rooms where the dry air can easily dehydrate your skin. You can create a happy night light for your children, or promote romantic moods in your bedroom with various lighting color options available. 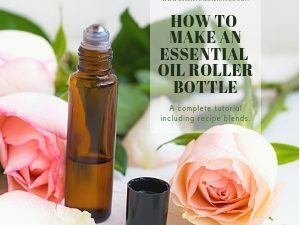 The water bin on the Rechargeable Cordless Aromatherapy Essential Oil Diffuser is 100 ML and will run for up to 4 hours continuously before the water is empty. It does have an auto shut-off mechanism that makes the unit power off when the water is out. 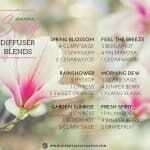 Designed in a compact look, the unit looks smaller though than other 100-ml diffusers. If you use the diffuser without lights, it will last longer before the water runs out. Yes, it certainly does. You don’t need to worry about forgetting to leave the diffuser on – it will automatically turn off when it is out of water. 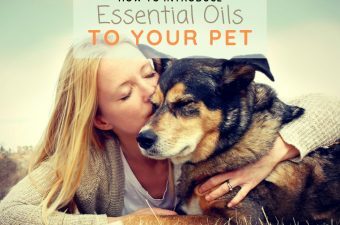 However, you can also use the handy timer features to set exactly how long you’d like to diffuse essential oils into your room. 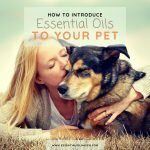 I personally love to set it at one hour, which seems to fill my bedroom with aroma in a nice way that is comfortable but not overpowering. 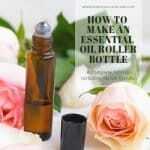 This little diffuser will do the same efficient job as any other 100 ml diffuser. 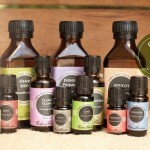 It will easily fill the space of your average bedroom or living room with deluxe scents of the essential oils of your choice! 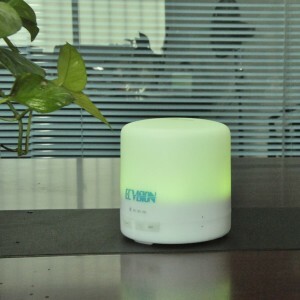 The ECVISION Cordless Essential Oil Diffuser does have a slight humming noise to it when you turn the unit on. The sound is constant and steady, which can actually be soothing and drown out other white noise in the room. When you put the diffuser on its 60 minute timer setting before you head to bed, it will automatically shut off when you’re deep into dream land and you’re likely not even going to notice it much at all. 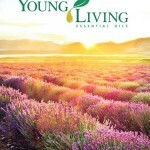 And kids might love the night light and lovely essential oil scents also to fall asleep to. Yes, you can operate this diffuser with or without lights. Lighting options rotate through clear/yellow, red, blue, pink, and green. Great night light for kids! 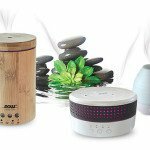 This essential oil diffuser that offers great portability and sustainable use with its rechargeable battery option. 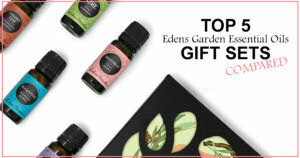 At the same time, when you plug it into a regular power outlet, it has the same strength and capacity to perform as any other 100 ml essential oil diffuser on the market. Priced mid-range at around $45-$50, this unit is not built “cheap” and you can expect it to last. Treat the battery well though, and make sure you follow the rechargeable battery tips noted earlier in this article. 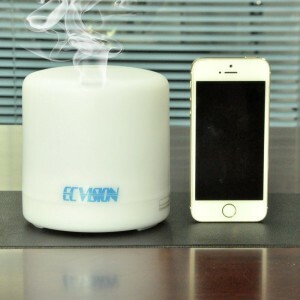 Overall, this ECVISION portable essential oil diffuser will offer you a great balance between flexibility and performance. Does your Ecvision need to be plugged in to a wall receptacle or laptop to run? Or can it run without being plugged in and just recharge as needed? Jewelle, this diffuser runs without being plugged in. Yon can expect about 2-3 hours of chord-free run time after it’s been fully charged. Where can I buy it. The link to Amazon does not work.